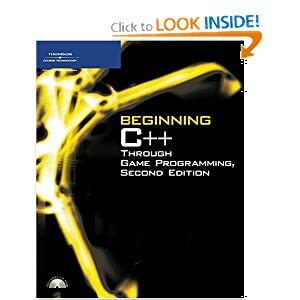 Beginning C++ Through Game Programming, Second Edition approaches C++ from a game programming perspective unlike any other on the market. Offering a thorough and modern introduction to C++, this book is everything that an aspiring game programmer needs in order to learn the fundamentals of C++ and game programming basics. There is no programming experience necessary.